These Felt Bundle Up-Snow Fun shapes are perfect for dipping into seasonal scented waxes. For a great instructional video, click the link to watch my friend Spice Dawn "double and triple" dip felt shapes. 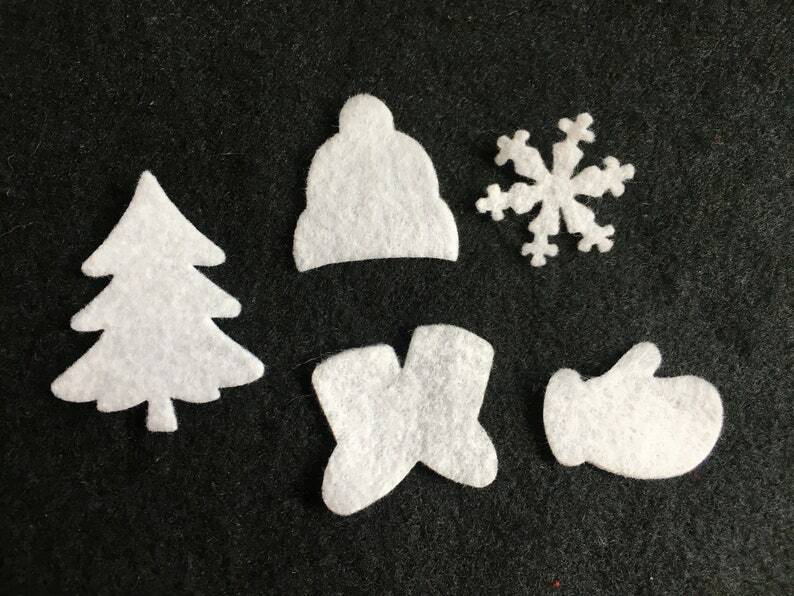 White felt shapes will show off scented wax samples, elegantly. You will receive 50 total pieces. Perfect for team building, and customers samples. Independent Consultant's have been a huge blessing to me. I am not affiliated with any name brands or companies that sell scented wax. So no "conflict of interest" worries. Let me help you grow your business with cute, felt shapes that are ready for dipping in your different scented waxes. Sized to fit in small zip bags that can be mailed flat and with no melting.. Included in this package are 50 Bundle Up Snow Fun shapes. 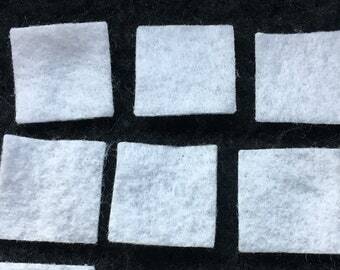 10 of each shape in a pack. 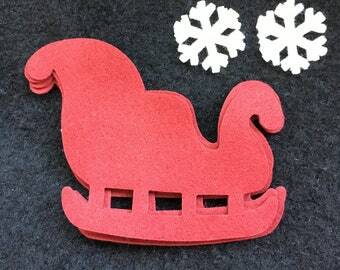 Included in the package are 50 Felt Bundle Up Snow Fun shapes. 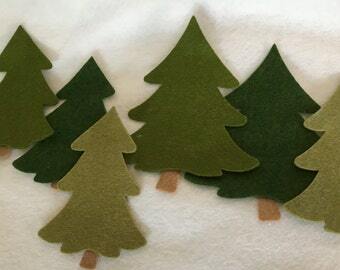 If you would like them to be iron on or in different colors than default white; then use the drop down menu to choose your desired backing on the felt shapes, and then leave me a note in the message to seller box during checkout what felt color choices you would like your shapes cut. For instance: ( 10 hats in #34 Brilliant Blue, 10 mittens in #5 Prickly Purple, 10 Trees in #27 Kelly Green...etc). When purchasing iron on back instructions for attaching are included in your package. If you prefer the shapes with no backing, please see the drop down menu and choose "reg.felt" . If you don't choose your adhesive, the default will automatically go to plain shapes in white felt with no backing.